We Do Our Best to provide a great scouting experience for boys and parents alike. Whether you are new to scouting, a member of our pack, or a scouter from around the country, we welcome you! 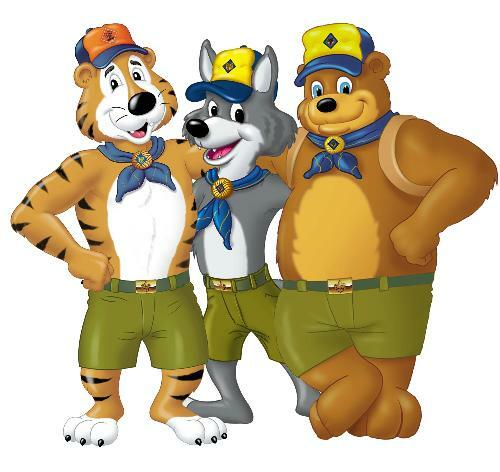 Cub Scouts prepares young boys by exploring a path with them through their Tiger, Wolf, Bear, and Webelos years. This journey readies young men for a new path into Boy Scouts and life in general. Pack 3048 is chartered by Second Reformed Church of Zeeland in West Michigan. We are in the Lakeshore District of the President Ford Field Service Council which is part of the Michigan Crossroads Council. Want more information? Click "Contact Our Den" to reach us!